When we started talking about what time periods we wanted to cover in today's posts, Alexa and I discovered that we were both interested in highlighting books about the west. In recent years, I would have told you I wasn't a fan of books set in this time period, but that's because I forgot that how much I adored reading about it growing up. Thankfully, I've found a few books recently that reminded me of what I loved about it! Since it's a broad time period, we're calling it Westward Expansion. 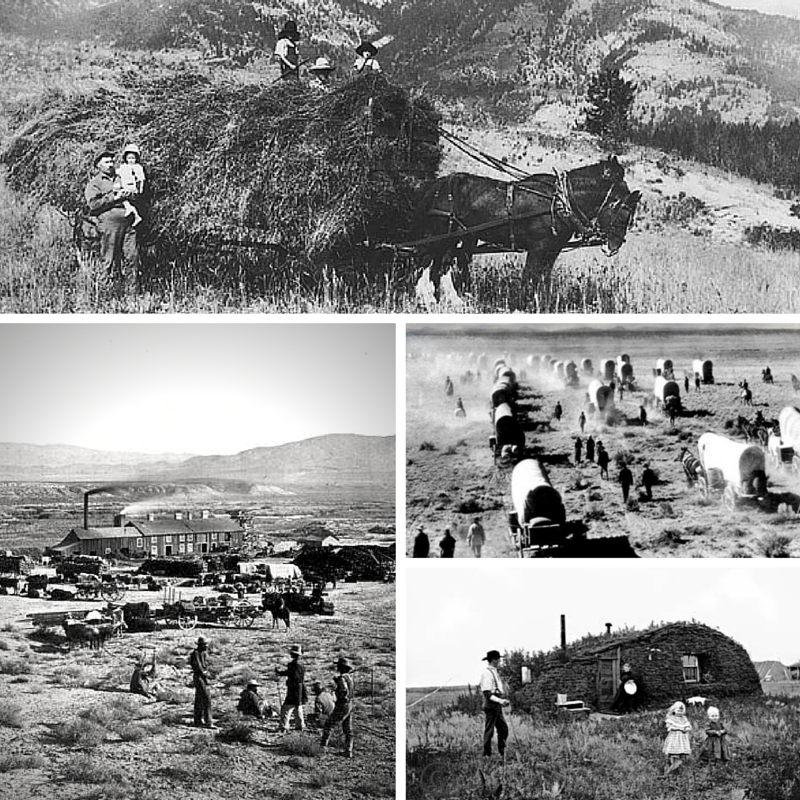 Occurring from 1807-1912, it includes the Oregon Trail, pioneer life, the Gold Rush, the resettlement of Native Americans, and more. I believe my initial interest in the west stemmed from my love of the Little House series by Laura Ingalls Wilder and from the Dear America books I read that were set during that time period. There was something so exciting about the idea of packing up everything and traveling on a dangerous journey in hopes of a brand-new life! Americans moved west looking for land and gold - sold on the promise of freedom and prosperity. Sadly, it was also a period dominated by the removal of Native Americans from their homes and the resettlement of them on reservations. But it's a setting rich with detail and filled with the kind of action that's made for fiction. Caddie Woodlawn by Carol Ryrie Brink - I don't remember very much about this book, but I do know that I loved it growing up. 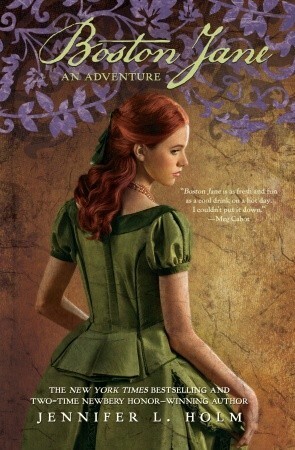 It reminded me of Laura Ingalls Wilder's Little House series, and I found Caddie so exciting and adventurous! 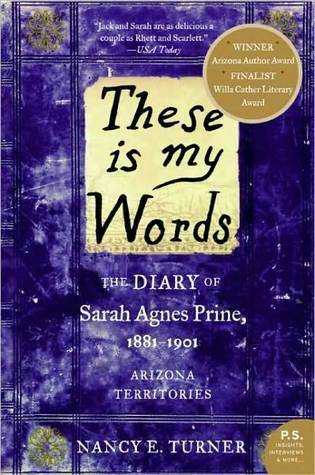 I love that it's based on the life and memories of the author's grandmother. 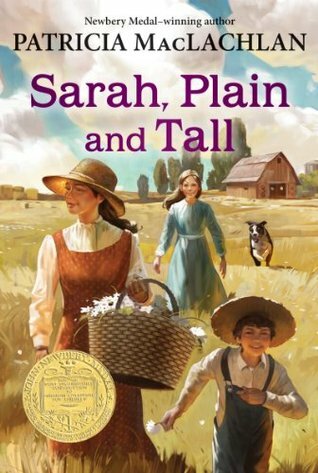 Sarah, Plain and Tall by Patricia MacLachlan - I think this was one of the first books I read involving a mail-order bride, and I was fascinated by the concept. It shocked me that people traveled so far to marry someone they didn't even know! Honestly, I still enjoy reading books about this topic, even as an adult. 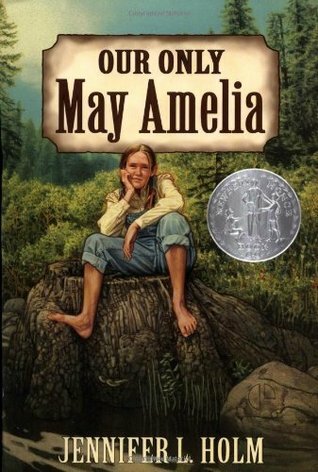 Our Only May Amelia by Jennifer L. Holm - Holm was one of my favorite authors, and Our Only May Amelia was the first book (I believe) that I read by her. 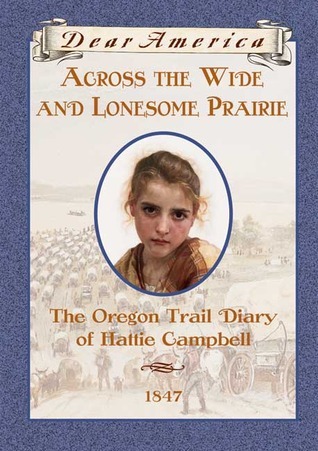 I enjoyed reading about being a pioneer in Washington, and I loved May Amelia's sense of adventure. This is another book inspired by the author's relative! Boston Jane by Jennifer L. Holm - My favorite series from Holm! I read this book a little later on (I think when I was in middle school), and I was immediately hooked. Jane doesn't want to be a proper young lady. She's a bit of a spitfire, which won me over. I recently re-read this series and thoroughly enjoyed it all over again! Across the Wide and Lonesome Prairie by Kristiana Gregory - And now we get to the Dear America portion of this post. I was OBSESSED as a kid! I loved playing the Oregon Trail computer game, so it was only natural that I'd be crazy about this Oregon Trail diary. I remember thinking that I'd never survive the journey. Valley of the Moon by Sherry Garland - One thing I loved about the Dear America books was reading about different voices from the past. 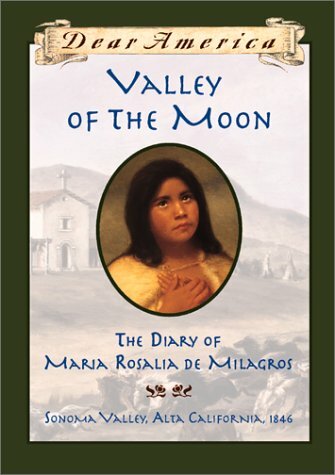 This book, the story of a servant in a Spanish home in California, opened my eyes to an aspect of that time period I'd never read about before. It taught me so much! 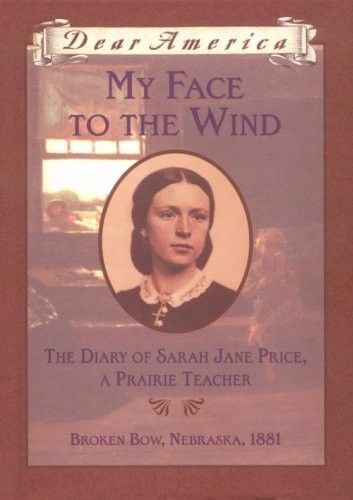 My Face to the Wind by Jim Murphy - This book always reminded me of the later books in the Little House series when Laura becomes a teacher. It's the story of a young girl who traveled West to earn money teaching and make a new life for herself. I was so impressed by everything she had to do at a young age. 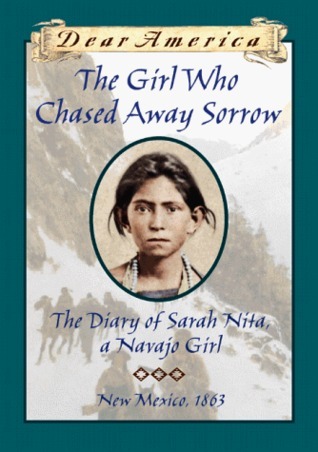 The Girl Who Chased Away Sorrow by Ann Turner - This book made me incredibly sad! It's the story of a young Navajo's forced 400-mile Long Walk from their ancestral home. It broke my heart to read about what happened and added a completely new perspective to the way I'd always viewed westward expansion. 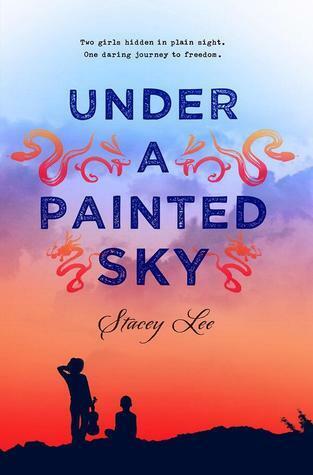 Under a Painted Sky by Stacey Lee - I read this book earlier this year and absolutely fell in love with it! I shared 26 reasons to read it, but my favorite is that it depicted the diversity on the Oregon Trail. Plus, I became so fond of the characters and their relationships. It exemplifies why I love historical fiction! These is My Words by Nancy E. Turner - This was another book I discovered earlier this year, and it's definitely earned a spot on my all-time favorites list. I fell in love with this brave heroine who is filled with gumption and grit. The writing was amazing, but the romance is what blew me away. I'm so obsessed with it. 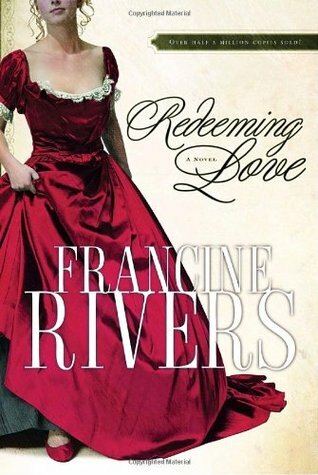 Redeeming Love by Francine Rivers - This is classic Christian fiction book is inspired by the book of Hosea in the Bible, and it's set in California's gold country in 1850. It was my one of the first books I read by Francine Rivers, and I fell in love with her writing. This was one of my favorite books in high school! 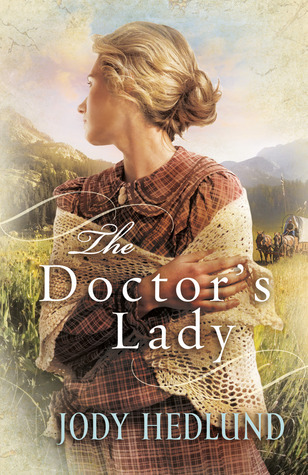 The Doctor's Lady by Jody Hedlund - I've read a number of books by Hedlund, but this one is my favorite so far. This is a book about a marriage of convenience (one of my favorite tropes), and I was absolutely hooked. Reading about their journey on the Oregon Trail reminded me of why I loved the time period growing up! 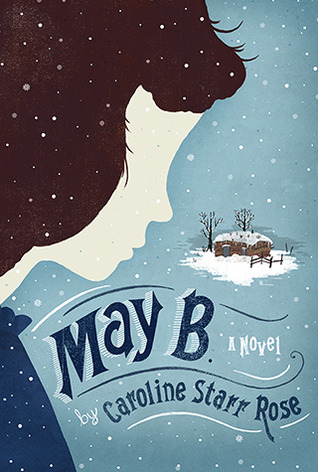 May B. by Caroline Starr Rose - I read a review of this book a few years ago that made me so curious about it. Written in verse, it's the story of a young girl who helps out on a neighbor's Kansas prairie homestead but becomes trapped in the snow-covered house while miles from her family. I'm hoping she finds her way home! 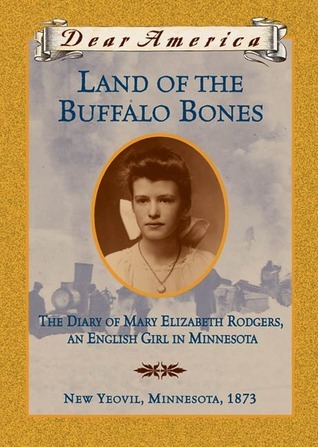 Land of the Buffalo Bones by Marion Dane Bauer - I really took an inventory of all my Dear America books to figure out which ones I was missing. I want to have a complete collection! When I discovered this one, I was instantly mad I'd missed it growing up. I have no doubt that I would have loved it. 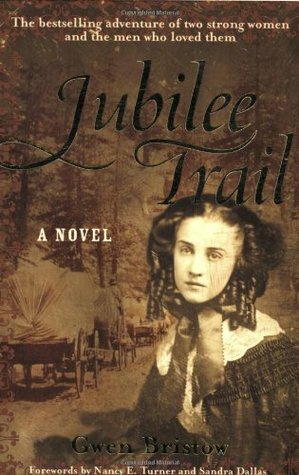 Jubilee Trail by Gwen Bristow - After reading These is My Words earlier this year, I was searching for similar adult fiction titles. I came across this one and instantly added it to my wishlist. It doesn't hurt that the foreword is written by Nancy Turner. What more do I need? That's recommendation enough! 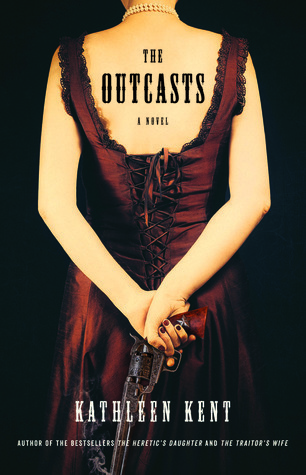 The Outcasts by Kathleen Kent - I've always loved the cover and title for this book, but I've never gotten around to reading it. I'm not sure why, however, because it's got buried treasure, a manhunt, and a heroine trying to make a life for herself out west. That sounds exactly like something I'd love! 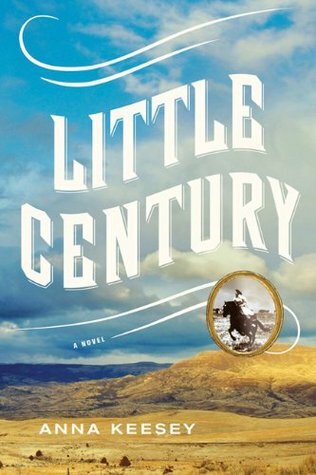 Little Century by Anna Keesey - I spotted this in a bookstore a few years ago and was so drawn in by the cover! The ratings for this one make me a little nervous, but I think I need to see for myself if it's right for me. The summary sounds fascinating, so I'd hate to miss out on a book that would totally work for me. 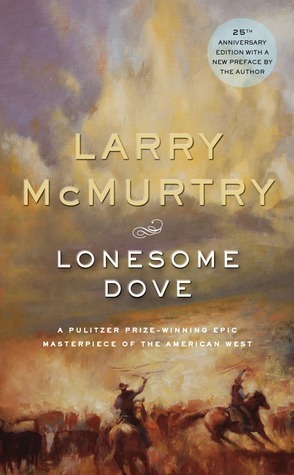 Lonesome Dove by Larry McMurtry - I think this is considered a classic story of the west. The Goodreads summary says it's "a love story, an adventure, and an epic of the frontier." Plus, it won a Pulitzer Prize. I hadn't heard of this before researching this post, but it's definitely moved up on my wishlist now! 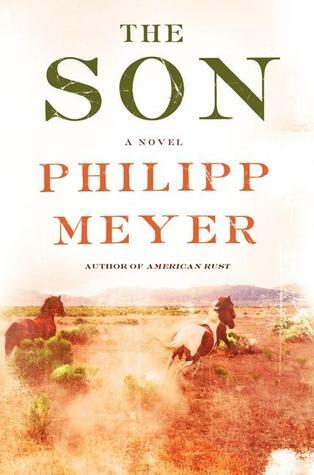 The Son by Philipp Meyer - I read a chapter of this book and was unsure of it, but I do love a good multigenerational saga. This follows a Texas family through the years and "maps the legacy of violence in the American West." I'm a little wary but definitely curious. I need to read more reviews of it to decide. 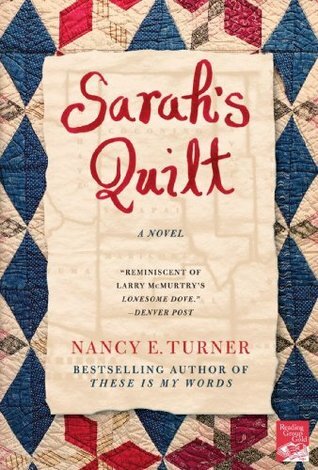 Sarah's Quilt by Nancy E. Turner - I've been hesitant to read this sequel to These is My Words because I loved that book's ending and have read mixed things about this one. However, I think I'm curious about it to pass it up completely! I'll probably read this next year, and I hope I don't regret it. and Kelly's post about Imperial Russia! Caddie was a favorite for my sisters and me too! I love that you focused on westward expansion. 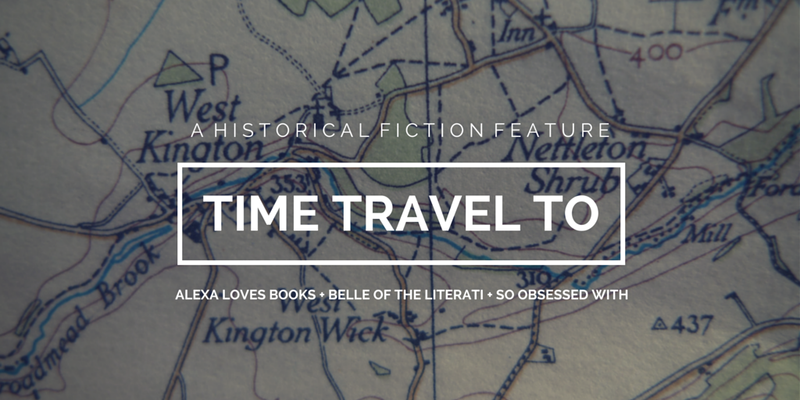 I don't think it gets as much attention as some other historical fiction time periods! Marvelous list! It can't have been easy thinking up and assembling these titles. The middle grade selections gave me some serious nostalgia! 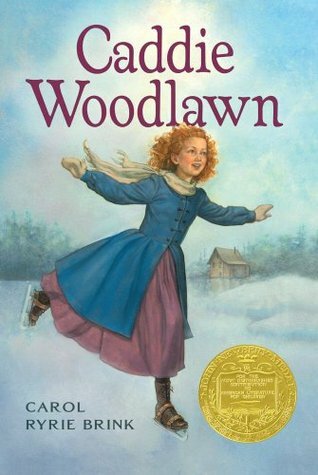 I think the only thing I remember about Caddie Woodlawn was that it was one of the last books my mom read to me growing up. Part of me would love to reread it. But then I also think it'd be fun to wait until my daughter is old enough to read it to her and then we could both discover it together.